Are your shareholders demanding results that your current pricing function and technology cannot deliver? Whether your response is ‘yes’ or ‘not yet’, the market pressure is ‘on’ as best-in-class companies acknowledge the positive impact that strategic pricing initiatives are having on their bottom line. 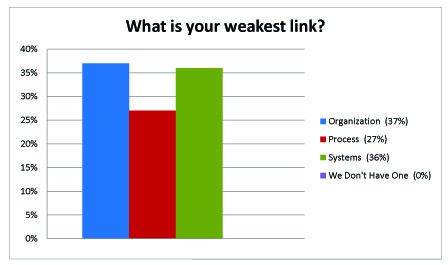 However, many pricing managers are challenged with moving the pricing function out of the back office – adding it to the executive priority list agenda – and engaging sales, product management and finance in strategic discussions. During this session, we will share a template for assessing where your company is on its path to best-in-class pricing. And offer practical insights and tips on what you can do to expand your scope of influence, organize your team and gain executive support for a strategic pricing initiative. 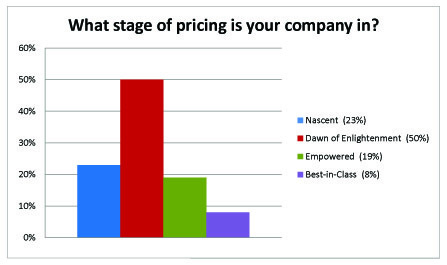 What stage of pricing is your company in? 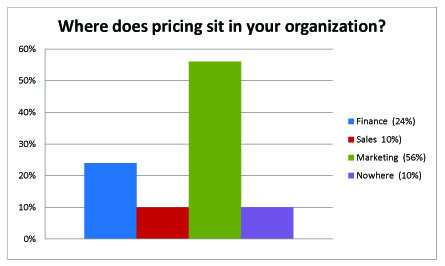 Where does pricing sit in your organization? Srini Palamarthy, Vice President of Business Consulting at Vistaar, is responsible for helping our clients maximize value through data-driven process changes. He has over 18 years of experience in the pricing and revenue management domain, and has consulted for companies across diverse B2C and B2B industries including Retail/CPG, financial services, hi-tech and software sectors. Srini has a Technology degree from IIT India and Master of Science from The University of Texas. Ajay Chidrawar, Senior Vice President of Professional Services at Vistaar leads the professional services and customer support organization. Ajay’s team includes pricing and industry domain experts, solution delivery and customer engagement professionals. His team works with Vistaar’s customers to bring in pricing/industry best practices, deploy Vistaar solutions, drive user adoption and ensure value realization. Ajay holds a Bachelor of Engineering degree from University of Mumbai India and a Master of Science in Computer Science from Rutgers.